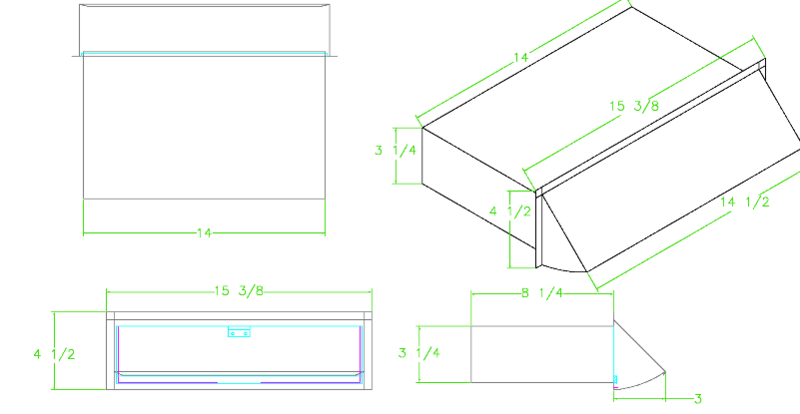 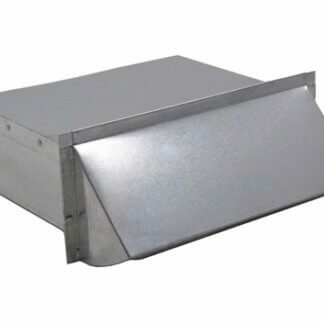 The FAMCO WV314 Rectangular Wall Vent is designed for use as a kitchen exhaust vent. 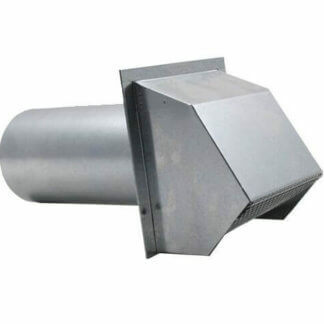 This vent features a damper and can be ordered either with or without a screen. 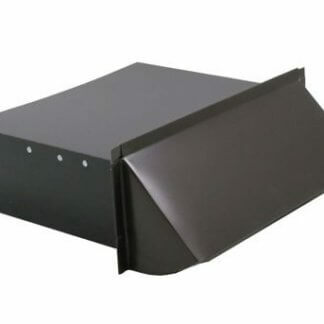 It is constructed of high-quality 28 gauge galvanized steel. 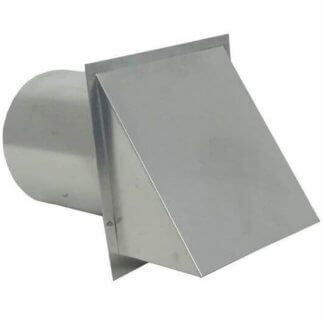 The FAMCO WV314 fits kitchen ducts sized 3 ¼ inch x 14 inch and has an unpainted steel finish. 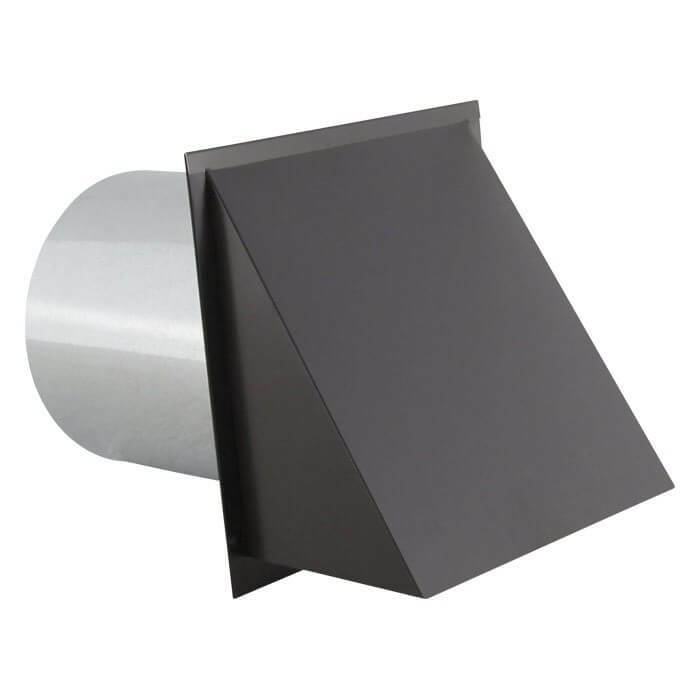 The FAMCO WV314 Wall Vents are manufactured by Famco in the United States and come with a 1-year warranty covering product defects and workmanship. 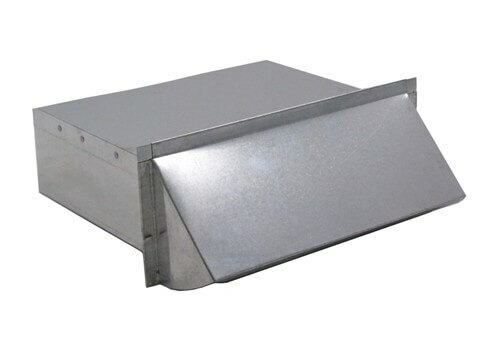 Find answers to your questions about this galvanized steel wall vent, by referring to the FAQs above or contacting us directly by phone or email.